NASA Kids' Club is a new offering from NASA that features games, interactive activities, and images for students to explore, play, and learn from. At the center of the NASA Kids' Club is a set of games and interactive activities arranged on five skill levels. 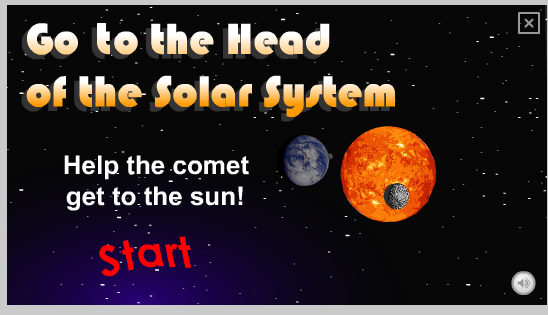 The activities range from simple things like guessing numbers in "Airplane High Low" to more difficult tasks like identifying planets based on some clues provided in prompts in "Go to the Head of the Solar System." NASA Kids' Club has a teachers' section in which each of the Kids' Club activities is outlined with alignment to NCTM and Common Core standards.